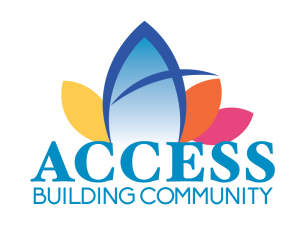 Medford, February 6, 2019: To support families growing their own food, ACCESS is helping to bring the Seed to Supper program (a free 6-week course on basic vegetable gardening designed for adults gardening on a budget) to Jackson County. 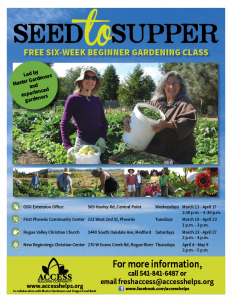 ood Bank for the Seed to Supper program, in collaboration with Master Gardeners. 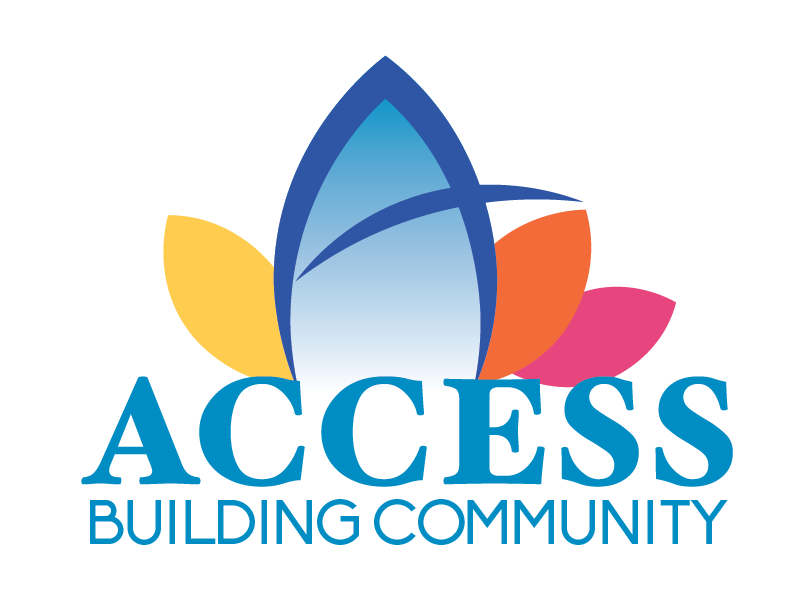 2:30 p.m. – 4 :30 p.m.
For more information, call 541-841-6487 or email freshaccess@accesshelps.org.